Eligibility: Applicants must stutter, be a senior in high school and attending a U.S. university in the Fall of 2019. The UCLA Fielding School of Public Health (FSPH) invites applications for the Jonathan and Karin Fielding Presidential Chair in Health Equity. This tenure-track appointment begins as an endowed chair to be held by a distinguished junior faculty member for the first five years of their faculty appointment after which the position transitions into the standard ladder faculty appointment. During the five year period, the endowment will provide an annual research budget to support the Chair in launching a solutions-focused research career on the vanguard of health equity, health disparities and social justice. Candidates must have a commitment to innovative research that offers fresh perspectives for addressing health inequities and that connects to community need. 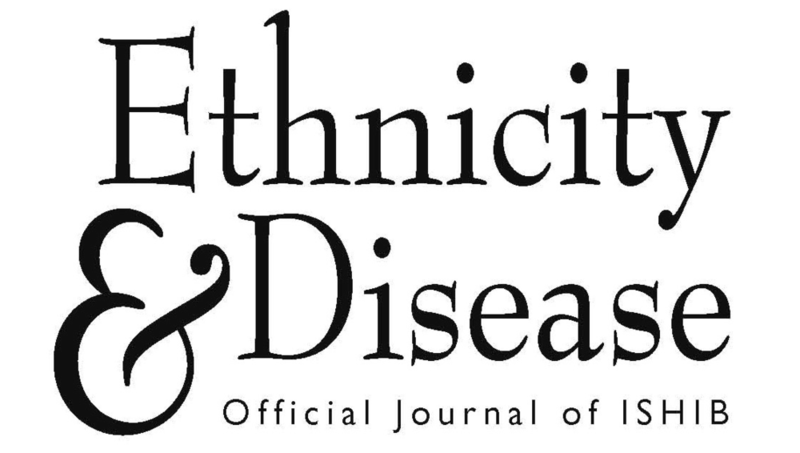 The Center for the Study of Racism, Social Justice, & Health is pleased to announce the release of its first major project: Special issue of the journal Ethnicity and Disease focused on how public health researchers can address racism. The journal supplement includes a collection of papers based on critical race theory, a concept developed more than three decades ago by legal scholars that illuminates the subtle ways racism matters in any situation. Social Science & Medicine recently published a special issue dedicated to understanding the role of racism in health disparities. With an interdisciplinary approach, the special issue addresses immigration policy, gun violence, workplace racism, segregation , prison healthcare, the concept of whiteness, and other pertinent racism-related predictors. This American Journal of Law & Medicine special issue explores how Critical Race Theory can transform the study of health inequalities across the health sciences.